diagonal screen, place the projector lens between 10'-1" and 20'-7" from the screen. 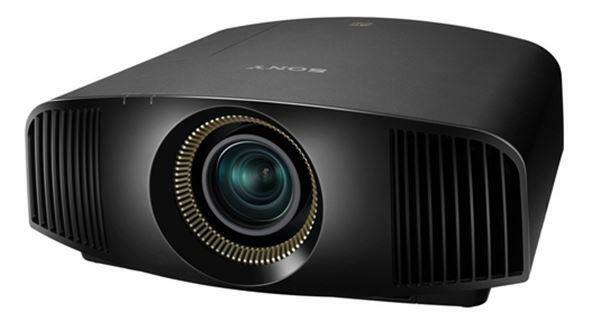 Comments: The VPL-VW675ES uses native 4K SXRD™ panels, with no artificial manipulation of pixels. RF 3D transmitter synchronizes the optional glasses with the projector, so you can start watching 3D movies quicker.